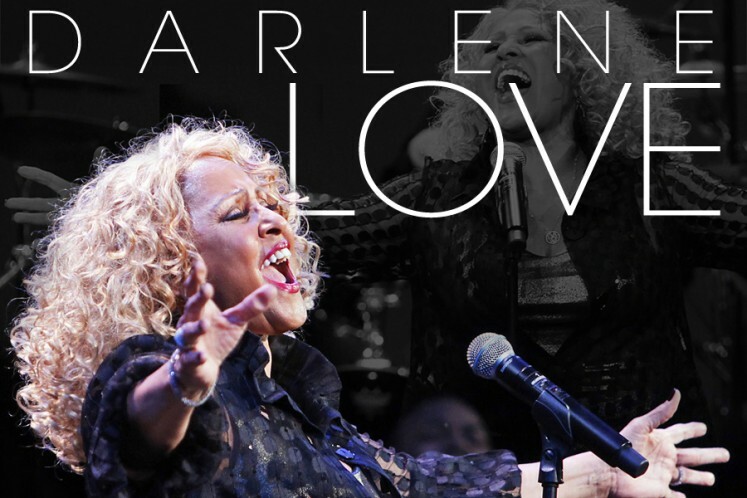 Unarguably one of the most ubiquitous and influential singers in rock and roll, Darlene Love has been singing since the 1950s and shows no signs of stopping. Always a favorite at The Lyric Theatre, Love returns for another soul-filled evening. Featured in the Academy Award-winning documentary 20 Feet from Stardom, Darlene Love had a hand in some of the biggest hits of the 1960s, from Bobby Pickett’s “Monster Mash” to “Be My Baby” by The Ronnette’s. The Rock and Roll of Fame inductee will perform some of her most celebrated songs from the past 60 years including “Christmas Baby (Please Come Home)” and “He’s a Rebel” to name a few.